Free food and alcohol will be provided! 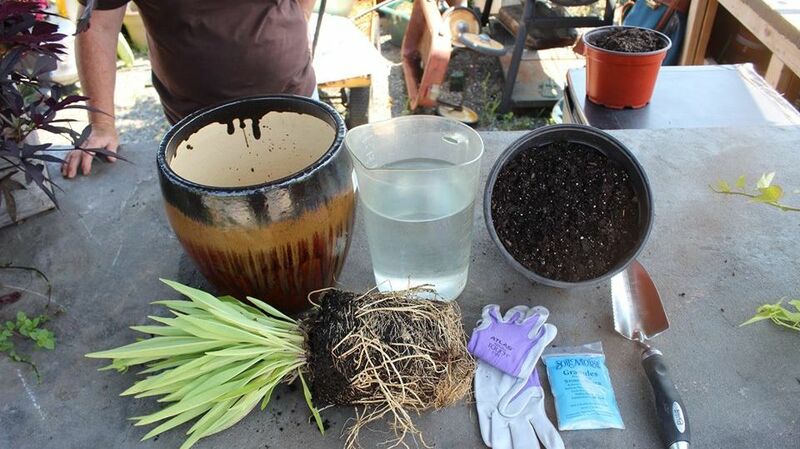 Do you know when your potted plants need to be repotted into a larger pot with new soil? Do you know how to choose a pot? Do you know what type of soil to use? Learn the answers to this and other mysteries. DAY 5 ST. PATRICK'S DAY! JOIN US FOR THE BIGGEST PARTY IN PHILLY! Any questions? Call us at (215) 769 - 3291! Join us for another Evil Genius .5k run! 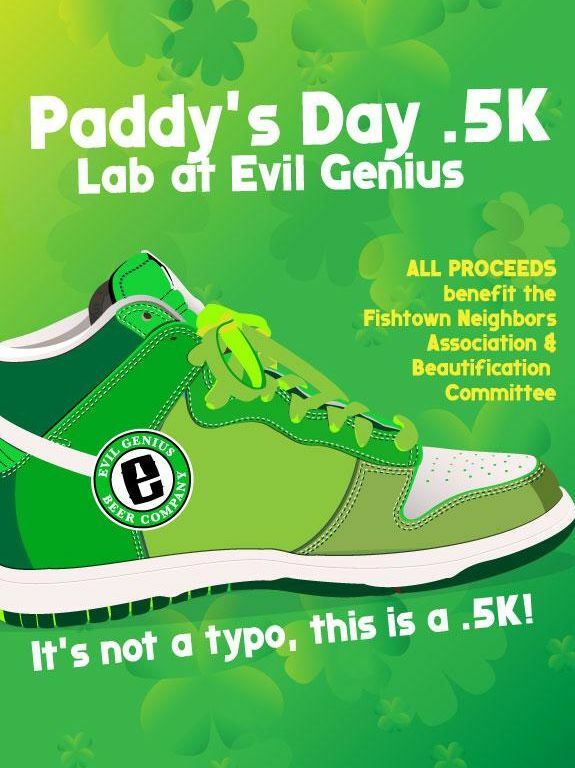 That's right, dress in your favorite Patrick's Day suit or basically anything green and run/jog/walk/crawl around the block and meet back at Evil Genius for a pint of beer. Proceeds benefit Fishtown Neighbors Association. The Beautification Committee improves quality of life in Fishtown by building anti-litter infrastructure, supporting grassroot block-level clean-ups, and promoting trees and green spaces. 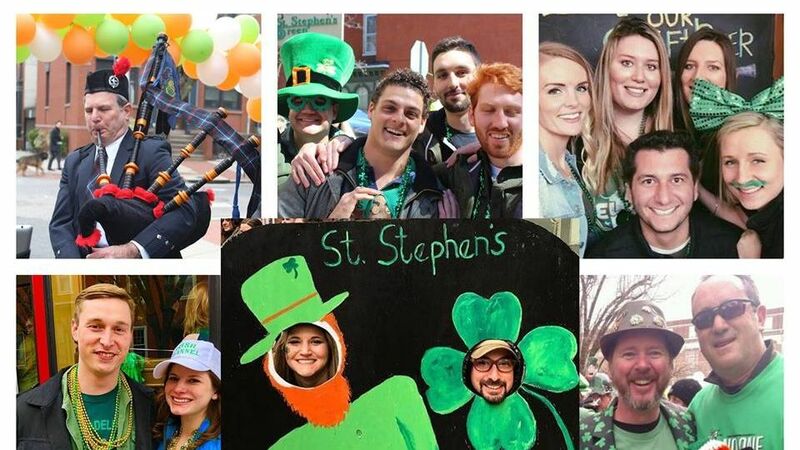 *Note all tickets include two draft beers of anything on tap, a Paddy's Day hat, annnnd more gifts! Arrive in roaring 20’s style aboard the iconic Moshulu for the inaugural Gatsby Gala starting at 9 PM. Featuring all the glitz and glam of the 20’s, nosh on food stations and hors d’oeuvres while dancing to a live jazz band in the stateroom and a DJ playing throwback classics and todays hits on the deck with an open bar till 11 PM. Cash Bar to follow. Tickets are $45 per person or $55 for VIP access at 8 PM with exclusive access to the Grey Goose lounge on bow deck. Reserve your tickets today. The Ultra VIP 4 person package includes 4 VIP tickets, premium reserved seating 1 spirit bottle of your choice from the menu, all mixers and a bottle of champagne. The price includes tax and gratuity. The Ultra VIP 8 person package includes 8 VIP, premium reserved seating 2 spirit bottles of your choice from the menu, all mixers and a bottle of champagne. The price includes tax and gratuity.